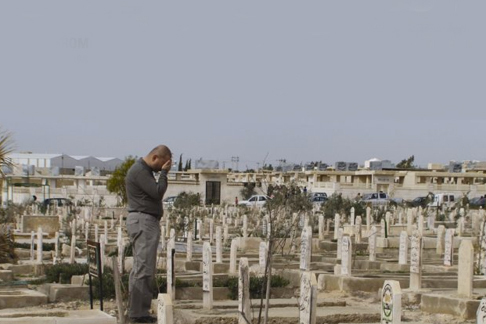 Nominated for a 2011 Academy Award in the Documentary Shorts Selection, Killing the Name follows Ashraf, a victim of terrorism seeking to break the silence in the Muslim community on this taboo subject. Ashraf was celebrating the happiest day of his life when an Al-Qaeda suicide bomber walked into his wedding and killed his father and 26 other family members in front of his eyes. Now, he’s rising from the tragedy to break the silence in the Muslim community—from a recruiter for Al-Qaeda, to an Islamic militant behind one of the world’s worst terrorist attacks, to a madrassa filled with young boys ready to fulfill the duty of jihad, Ashraf takes us on a harrowing journey around the world to see if one man can begin to turn the global tide. This film was made in collaboration with the Global Survivor’s Network, a non-profit organization working to prevent future acts of terror and to unite the victims of previous acts. Learn more about the organization, and how you can become involved, at Global Survivor Network. Killing the Name premiered on HBO September 2011.